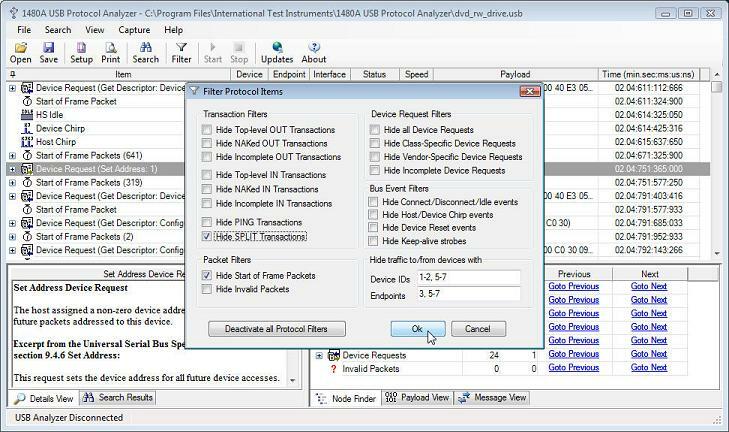 1480A LS/FS/HS USB Protocol Analyzer Technical Specifications. 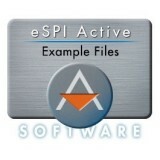 32-bit (x86) and 64-bit (x64) Windows versions (XP SP2 or newer). Pentium 4 or faster CPU is recommended. USB 1.0, USB 1.1, USB 2.0, OTG 1.3. The 1480A automatically detects device connection in high speed (480 Mbps), full speed (12 Mbps), and low speed (1.5 Mbps). Note: HS Devices are initially connected as FS devices. Only after successfully having completed the Device and Host Chirp Sequences do HS-capable devices enter HS mode. The 1480A fully supports automatic detection of both Device and Host Chirp. Unlimited. 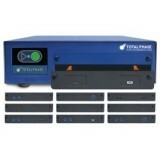 Only the available disk and memory of the Analysis PC limits how much data can be captured and analyzed. 32 MB. The FIFO buffer is used to smooth out the data stream captured from the Link Under Test. Note that the FIFO buffer will fill up if the Analysis PC is unable to read out data fast enough from the 1480A. In this case, the recording will automatically stop and the PC application will display the captured data up until the point where the FIFO filled up. USB 2.0 Type "A" and "B" Connectors. Host Power: Indicates when the 1480A unit is powered and the Analysis PC Device Drivers have been installed. All bus activity down to the smallest detail is captured and stored into the .usb file when recording. The 1480A Software displays all the captured information from the lowest link level up to the highest protocol level. In addition the VBus voltage is continuously monitored and stored in the capture file. LS Device Connection, FS Device Connection, HS Device Connection, Device Reset, Device Chirp, Host Chirp, Device Disconnection, HS Idle, Keep-Alives, OTG Session Request Protocol, OTG Host Negotiation Protocol and OTG VBus events. CLEAR_FEATURE, SET_FEATURE, SET_ADDRESS, GET_DESCRIPTOR, SET_DESCRIPTOR, GET_STATUS, GET_CONFIGURATION, SET_CONFIGURATION, GET_INTERFACE, SET_INTERFACE, SYNCH_FRAME.